Homeowners may be surprised to learn, vinyl siding is one of the most eco-friendly cladding materials. 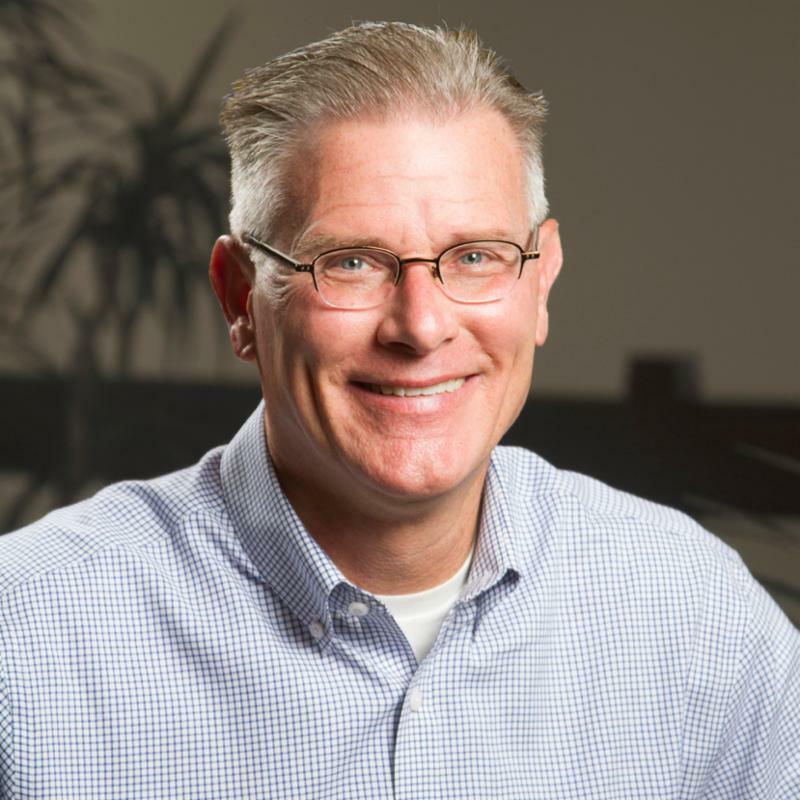 For some folks, vinyl siding might not be the first thing that comes to mind when thinking about environmentally-conscious building materials. But independent reviews continue to demonstrate that vinyl siding is one of the most eco-friendly cladding materials. Vinyl siding is a good choice for the environment. Vinyl siding begins with ingredients from nature. Production starts with two simple and abundant building blocks: chlorine (57%) from common table salt and ethylene (43%) from natural gas. 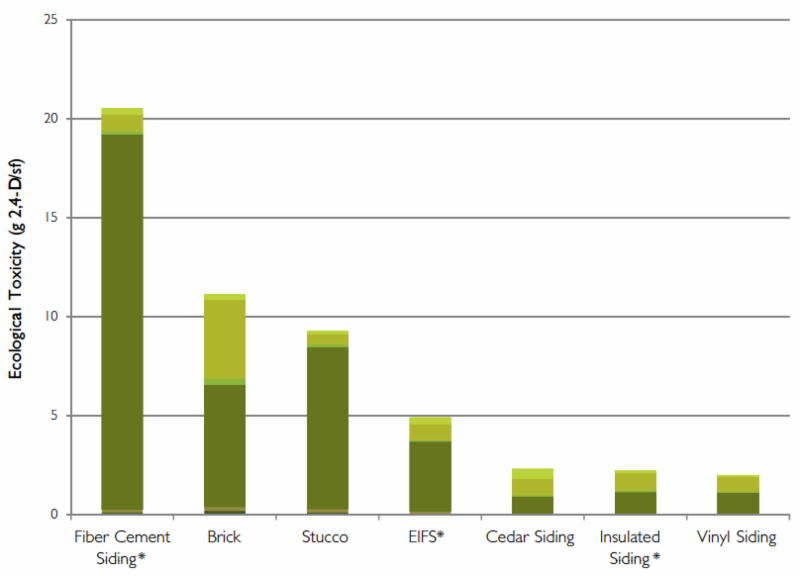 VSI's reports contain many more findings that demonstrate the "green" performance of vinyl siding. Worth sharing with your customers! 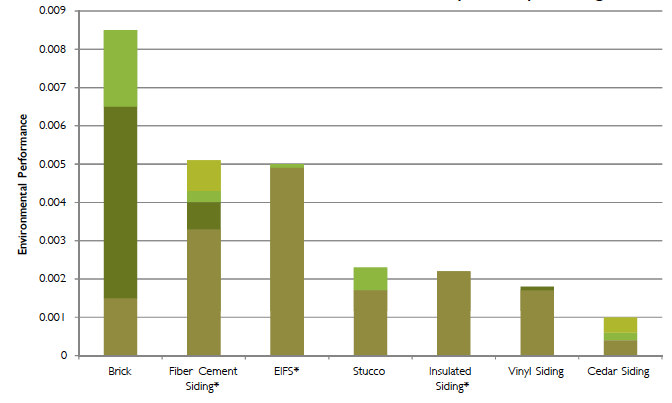 Source: VSI, "Today's Vinyl Siding: Verifiably Green"
Feel free to send me an email if you'd like more information from these reports.